Here’s another recent project in progress for a new restaurant in Birmingham. We recently supplied and fitted a production kitchen for Kathy at the Artisan Pie in Bolton (https://theartisanpie.co.uk). The privilege is all ours, and we can’t wait to taste some pies! 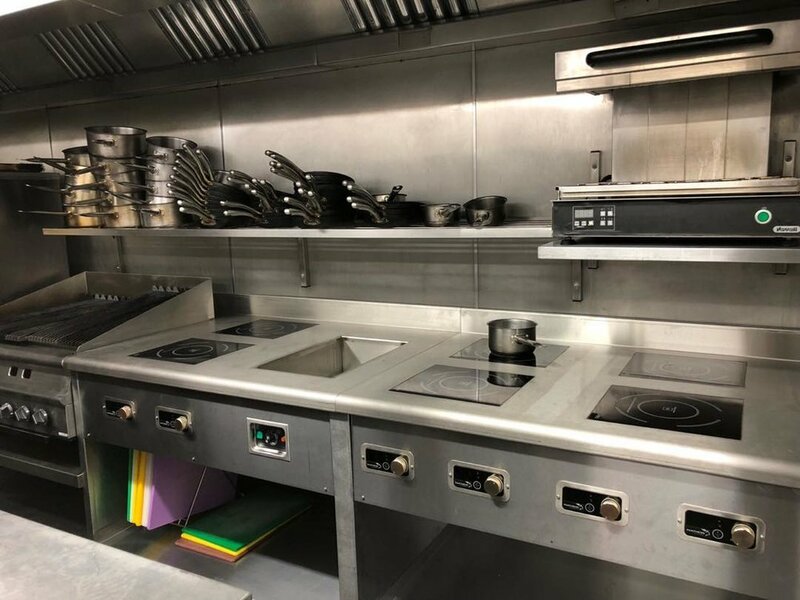 Here’s a new restaurant getting ready to open in Bolton, where the customer has made use of our extensive range of refurbished equipment. Here’s a picture of one of our latest kitchens being installed. Here’s a bespoke induction unit we have recently installed in a kitchen. Here's a look at a new pizza oven installed at one of our customer's recently. This is a very energy efficient unit, which is simple to operate and features a revolving stone base and doesn't require ventilation. 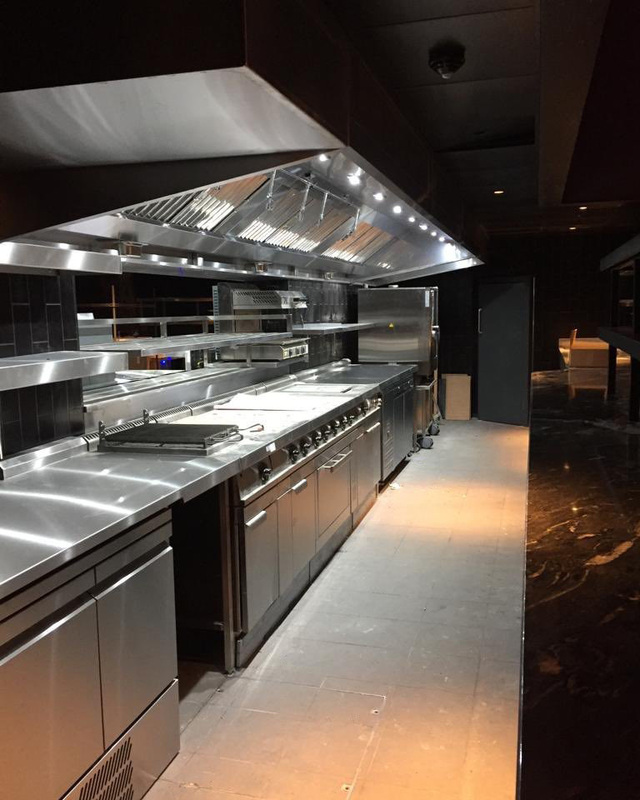 We have recently installed a kitchen at this exciting new venture in Bolton, called BeNinja. This offers children, teenagers and adults the chance to test their skill, strength and agility at a specially designed obstacle course. This kitchen was installed by our young engineer, Ryan and we are very pleased with all that he has done. Here are some work in progress images of the kitchen being fitted. We recently have installed the kitchen and bar at our latest project for our long-standing customer, Gusto for their new site at Mere Green.